Learn more about how a rural community built a successful school telehealth program from the ground up. Learn more about the aims and benefits of the school telehealth model of care. 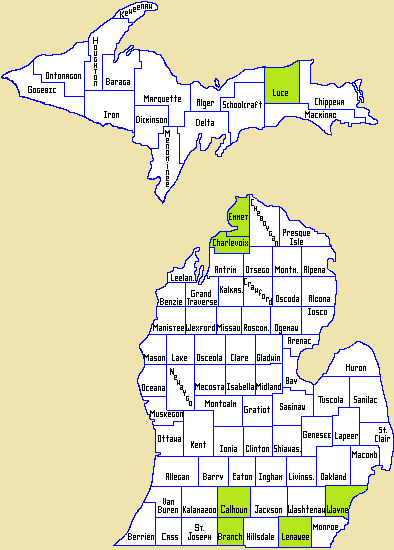 View the Michigan counties involved in the CAHC Telehealth Project. Have questions about teleheatlh? View the frequently asked questions document.